Download Prestashop orders and customers to your ERP . Don’t lose more time and resources doing your product maintenace twice and sync them automatically between Prestashop and your ERP system. 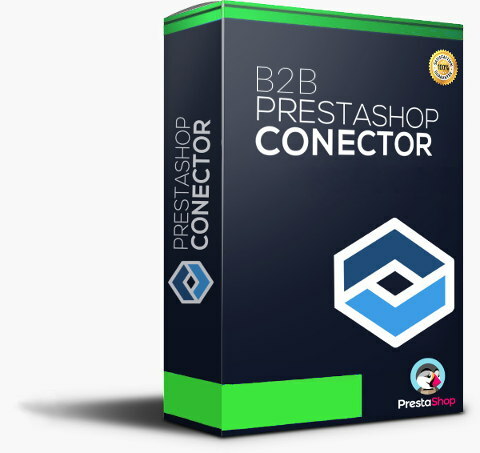 Your company is up to one click to find out why Prestashop Connector is the most valuable to get your ecommerce data connected. Prestashop Connector has its own development tool within each integration can be customized at any time in each Connector, adding, changing or deleting any of its features. 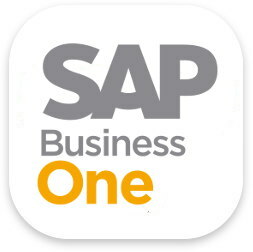 This will allow to integrated every data and functionality that your business needs. 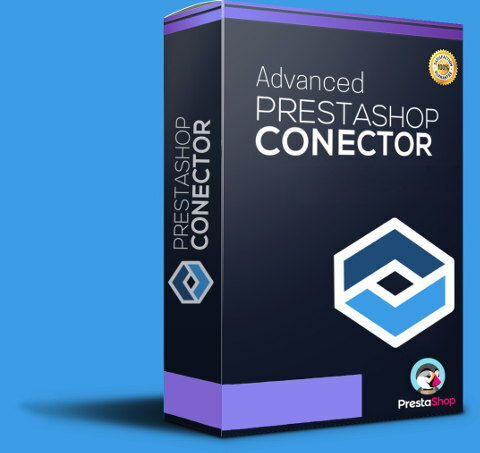 Prestashop Connector is always aware to both ERP and ecommerce Prestashop updates, this way, our team advices and alerts to all our clients about new features, software updates, modules compatibility and every doubt, support or maintenance needed by our clients. 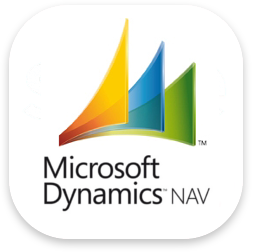 Prestashop Connector for Microsoft Dynamics NAV Navision connects the data you need from Navision database or system files, such as products, variants, clients, sales products and download ecommerce orders and products (using navision web services) with ecommerce Prestashop. 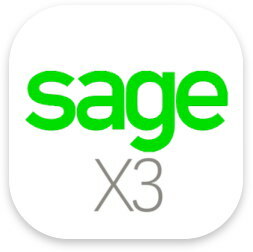 Due the complexity of a Sage X3 implementation, it’s connector is a mix of advisory and Prestashop Connector features and functinalities. Connects and integrate Products, stock, prices, family-categories, discounts, ecta y sincroniza los productos, stock, precios, familias, tarifas, clientes, descuentos, Size and colours, and everything your need between Sage 200C ERP and prestashop. Besides, download orders and clients from your ecommerce to the ERP automatically. It’s not your ERP in the list ? 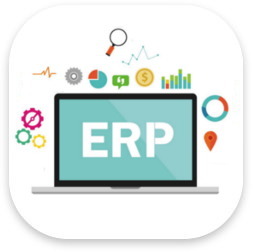 If your company ERP is not in our connector list, or you have your own ERP system, contact and explain your case, our team and experience will evaluate your Prestashop ERP Integration and will go back to you with a personal solution for your case. We are database and Prestashop experts, so no limits exists to develop and implement your own integration. 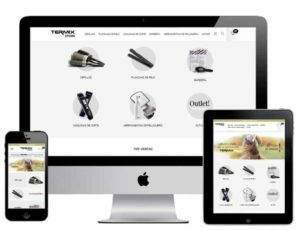 Standard features for all our connectors, which covers the basic functionalities to integrate and connect every ERP system with Prestashop ecommerce. 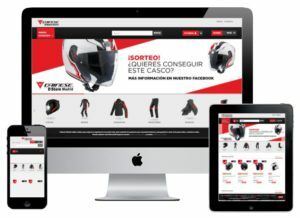 Irkeria that connects Prestashop with the any ERP.